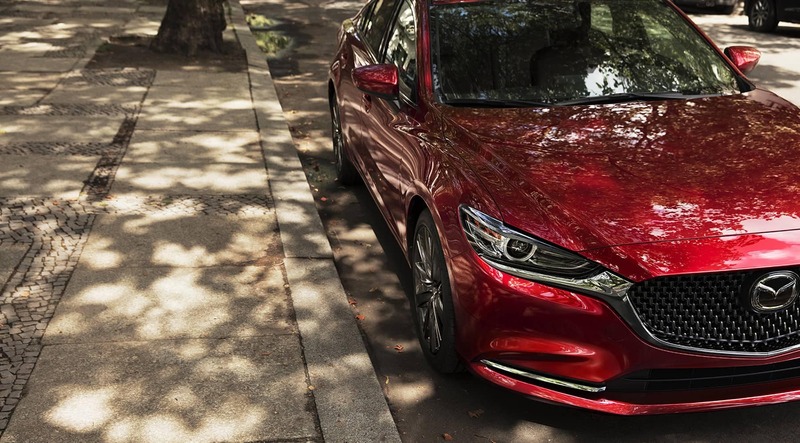 The certified Mazda service centre in Sherwood Park near Edmonton at Park Mazda offers full services for proper Mazda maintenance and repair of your vehicle, provided by seasoned professionals certified by the manufacturer. Set up your next appointment for service online for maximum convenience, and then relax in our WiFi-equipped lounge while we take good care of your car in our modern Mazda service department. Plus you can take advantage of our shuttle service to get you to and from the dealership without fuss. We have unsurpassed knowledge in Mazda vehicles and products, and use only genuine manufacturer’s parts and accessories in all work we carry out. We’re proud to be recipients several times times of industry awards for customer service and satisfaction. For the finest Mazda after-sales service in Sherwood Park and beyond, we are your smart choice! “Your vehicle needs service.” Those words can cause any vehicle owner to roll their eyes. Believe us, we would love it if the vehicles we sell could just go forever without service. But the fact is, if you want your car or truck to keep running well into the future, it needs routine maintenance. 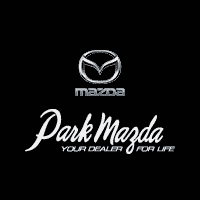 Whether you are looking for an oil change, brake service, transmission flush or even major engine repair, the Park Mazda Service Department is the place to go for car service in Sherwood Park, Alberta.